School's out for summer. 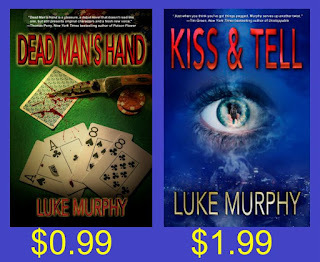 Time to stock up on summer reading material. 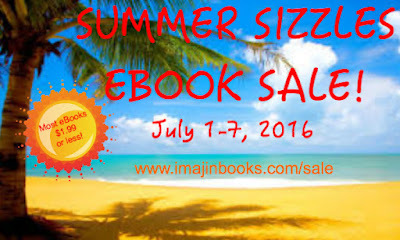 Imajin Books is celebrating with the Summer Sizzles eBook Sale. I'm celebrating by featuring some of my fellow "Imajineers" during the sale. The screw-up daughter who defies her dad, and surprises everyone by following in his footsteps. Charlene stood with her family, but she felt alone. An awkward moment of silence passed. Jane squeezed her hand, and her mother hugged her. “You were always his girl,” her mother mouthed, barely audible. Charlene didn’t respond. She didn’t know what to say. What could she say about an absentee father? She searched for answers. There were no family vacations, no memories. Martin Taylor had been all about the job. Charlene felt a deep connection with her father, but only through police work. Those were the only things she remembered—time at the station, reviewing crime scene photos, following procedures. She couldn’t remember a conversation they’d had that didn’t involve cop talk. Tears of anger rolled down her cheeks. 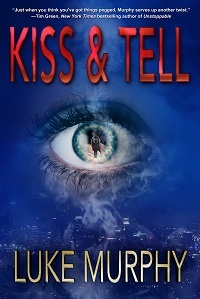 Rage pounded in her chest as she thought about the things she had never said to him, and now never would. Now, with her father gone, she’d lost any chance to make it right with him.